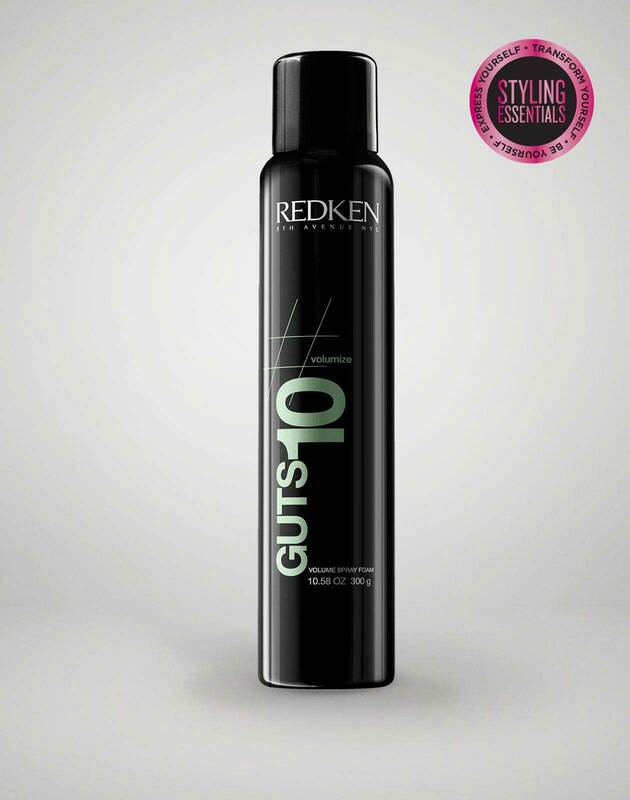 Prep hair with Redken Guts 10 Volume Spray Foam for volume and light texture. Blow dry the product through the hair with flat brush, brushing the hair away from face. Using a 1” curling iron, curl throughout the length for added texture. 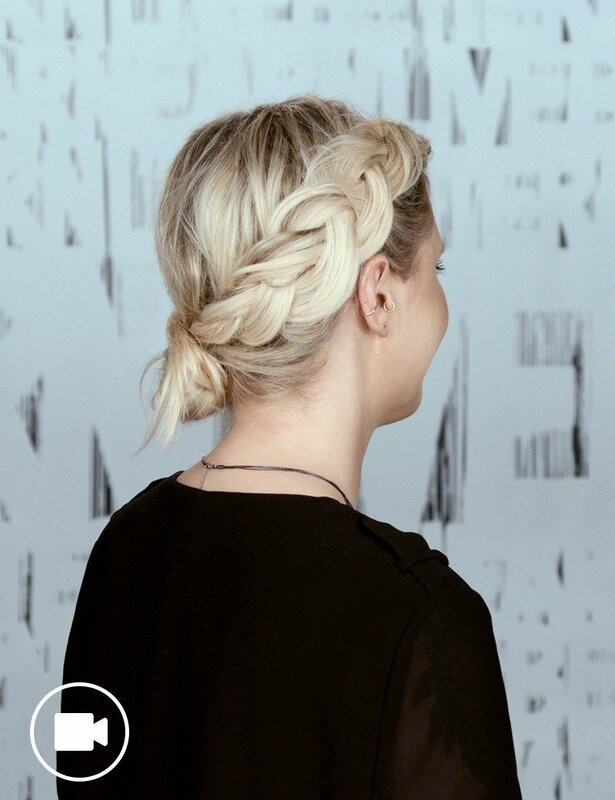 Using your fingers, rake hair back into a not-too-tight ponytail, allowing baby hairs to fall. Taking the length of the ponytail, fold hair in half into itself to create a modern ballerina bun. Utilize bobby pins as needed to hold the ballerina bun. 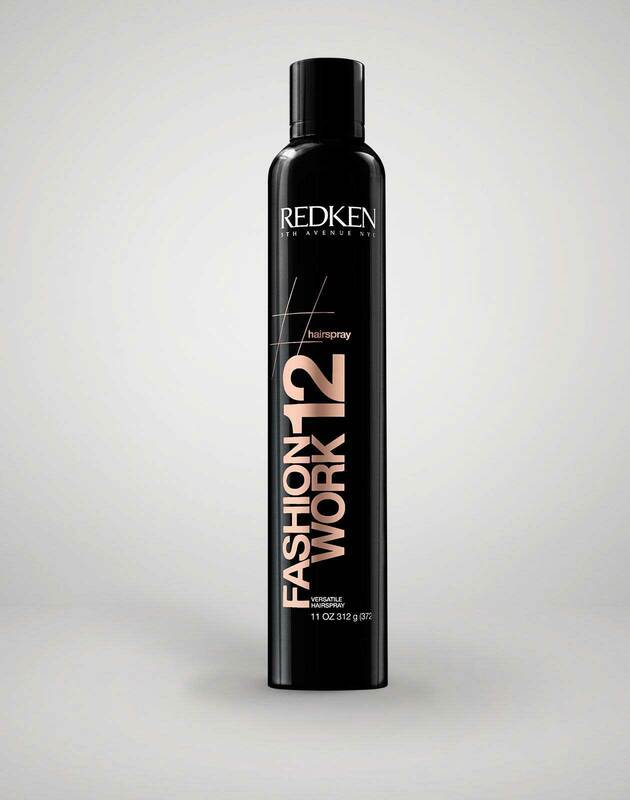 Finish with Redken’s Fashion Work 12 Versatile Working Spray to add soft hold and shine.